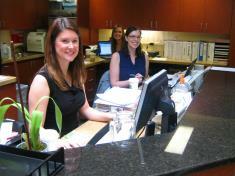 Dr. Rich and her staff are committed to the community. 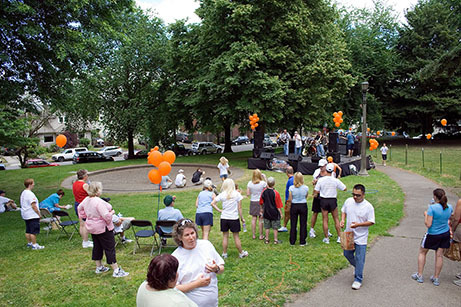 Public education of sun safety, skin cancer and psoriasis as well as other dermatologic conditions are an important part of the practice. 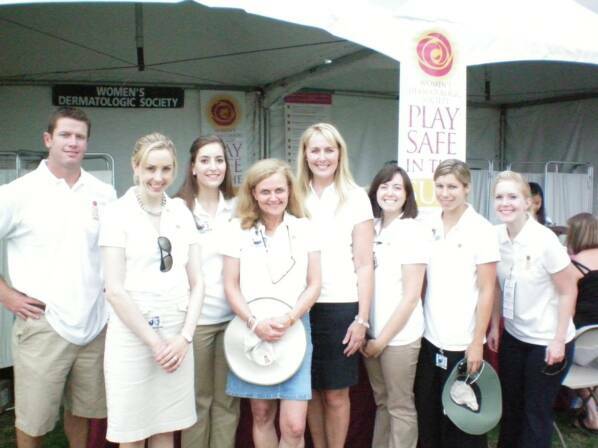 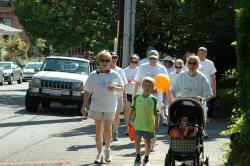 Staff members have participated in this annual walk every year since 2006 in support of our many patients with Psoriasis. 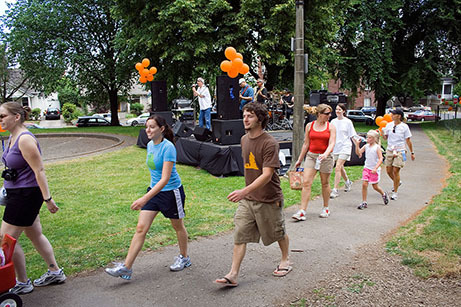 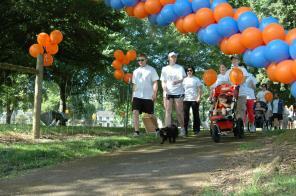 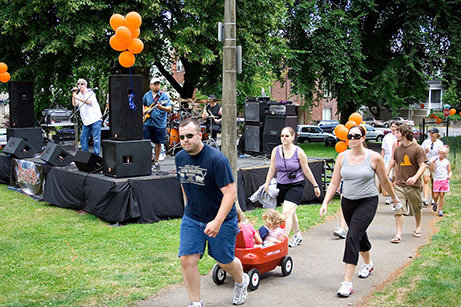 More information about the walks can be found on the National Psoriasis Foundation website.